Make your Black Friday tee time online...Fox Prairie Golf Course in Noblesville, IN will be open starting at 9am! Also check out their great gift ideas! Built in 1927, Hamilton County's oldest golf course is steeped in tradition. This 9 hole course features postage stamp greens, manicured fairways, and challenging elevated tees and greens. A golf course free of water hazards, makes it enjoyable and playable for novice golfers, yet green contours make it a challenge for the advanced players as well. This nine-hole jewel reminds golfers of how golf used to be in design and price! 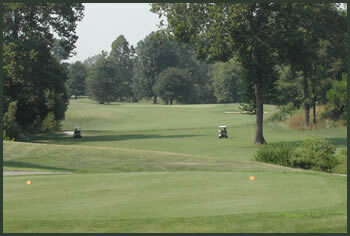 The Fox is a mature, traditional style course opened in 1970. 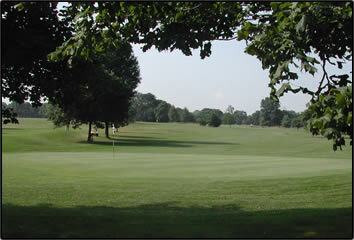 It is a beautiful layout on a rolling parcel of land considered one of the top public facilities in central Indiana. A modern clubhouse, sandwich shop, fully stocked pro shop, practice green, driving range, new carts, and 27 championship holes await you at Fox Prairie.